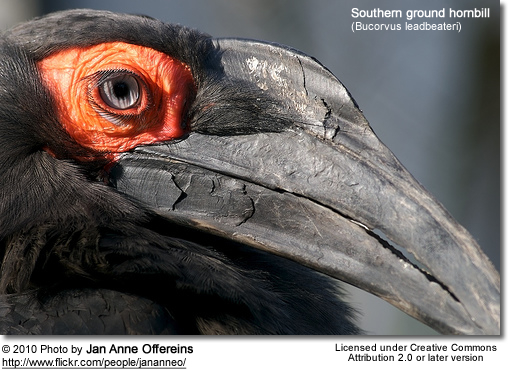 The subfamily is endemic to sub-Saharan Africa - Abyssinian Ground-hornbill being found in a belt from Senegal east to Ethiopia, with Southern Ground-hornbill occurring in the south and east of the continent. A prehistoric ground-hornbill, Bucorvus brailloni, has been described from fossil bones. 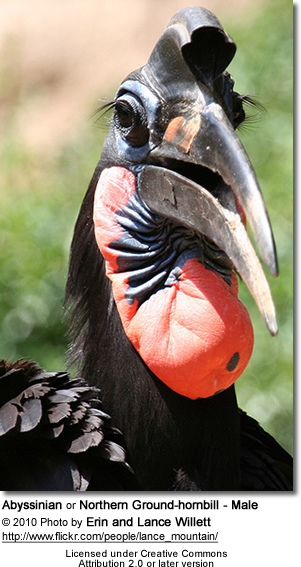 Ground hornbills are large, with adults around a metre tall. Both species are ground-dwelling, unlike other hornbills. 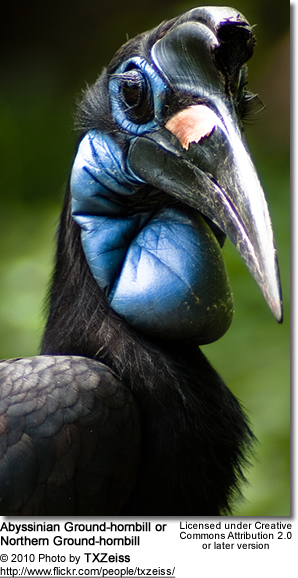 Some ornithologists raise the Ground-hornbills to family level on account of this and other distinctive features.